ljcfyi: Best curler ever. In my opinion. Best curler ever. In my opinion. I guess I am on a beauty product post roll. 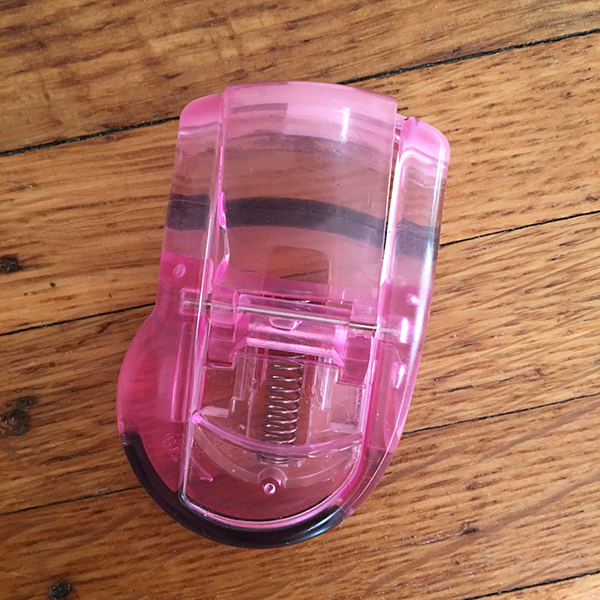 What you see pictured above is not a computer mouse or toy car. 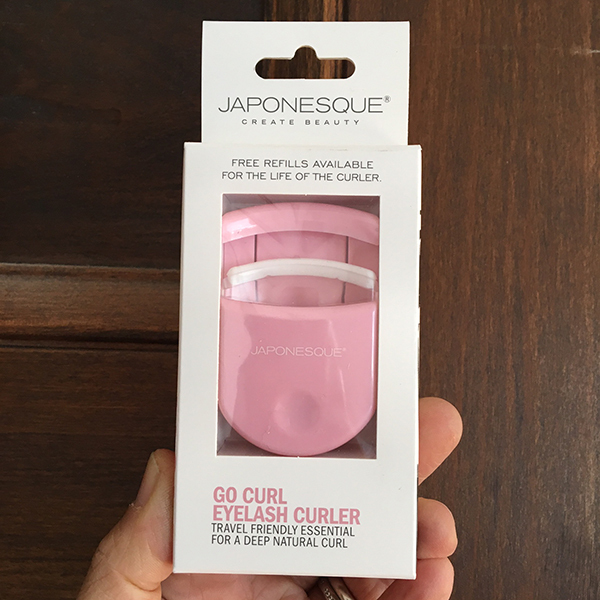 It was the best darned eyelash curler I ever had. It made a nice curl without pinching my lashes. Then it broke. Which was a bummer, because I bought it in Korea. I thought it was so little and cute - just the right size for travel but ended up using it every day. Amazon to the rescue. I wasn't able to find the exact curler but this one has a very similar form, although it's Japanese rather than Korean. Plus - free refills?! I'm definitely putting that to the test. Searching for this product on Amazon led me down a Korean beauty product rabbit hole. Big trouble.